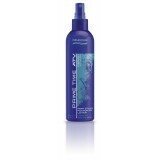 Create the look you want with ATV Design Network. Your complete styling guide. 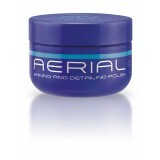 Aerial Styling and defining polish Uniquely designed shining and detailing pol..
Antenna Defining and texturising wax Provides increased shine and a brilliant ..
Cable Structuring and designing paste Developed to create lasting structural s..
Fine Tune Sculpting spray gel Provides maximum control while maintaining the h.. 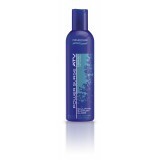 Freeze Frame Superhold styling gel Provides superhold, texture and improved co.. 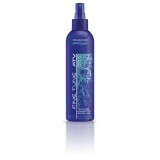 Instant Replay Superhold styling mousse Created to provide strong styling supp.. Plasma Uniquely formulated construction and fixing matt mud developed to provide a..
Power Surge Sculpturing support glaze Controls, thickens and conditions with a..
Prime Time Heat styling foundation lotion Lasting body and root support to a m.. 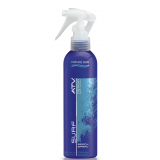 Remote Control Flexible hold styling mousse Provide added volume with medium h..
Surf Beach Spray is a uniquely formulated member of the ATV Design Network created to give your h..
Tower Superhold styling hair lacquer Gives a lasting superhold to the hair whi..